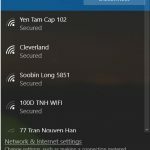 In this article, I will discuss the “WiFi connected but no Internet” issue when you could connect your laptop to your wireless router/modem, but could not access the Internet. And finally is step by step tutorial to help you fix this issue. Your PC/Laptop has a problem. So first, you need to check to see if it’s your computer or the router/modem. 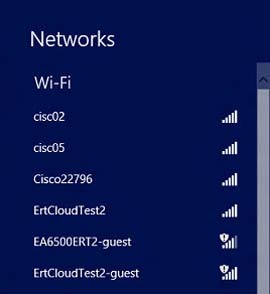 You can easily check this by trying to connect to the Internet from another device connected to the same wireless network. If the Internet is not working on only one device but working fine on other devices connected to the same network, then it’s probably an issue with the device’s WiFi adapter or the router/modem is having a hard time to communicate with your computer. Or, if the Internet is not working on all the devices connected to the WiFi network, then it’s probably a problem with your router/modem. The router/modem cannot connect to the Internet via your ISP (Internet service provider). Also, you can check ADSL cable to see if it’s twisted or broken. If you can connect to Wireless Router, but not to the Internet, here’s how to fix it. 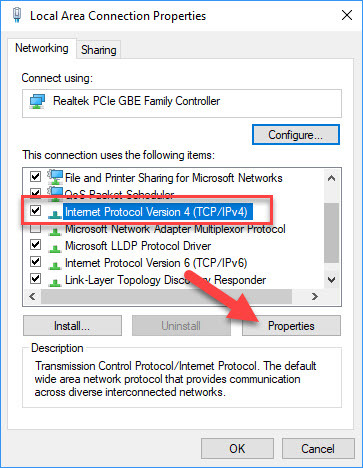 This is the quickest troubleshoot way to perform when dealing with network problems. You should reboot router and modem (if they are separate) before trying anything else, then wait for 1-2 minutes before restarting them again. Also, I would recommend you should restart your PC/laptop to ensure things are clean. After restarting all your devices, try connecting again to check if it works. Sometimes, your Anti-virus, Firewall and Anti-malware programs turn out to be the reason for the notification “No internet, secured” in Windows. You can try to temporarily turn off protection and see if you have the Internet access. Step 1. 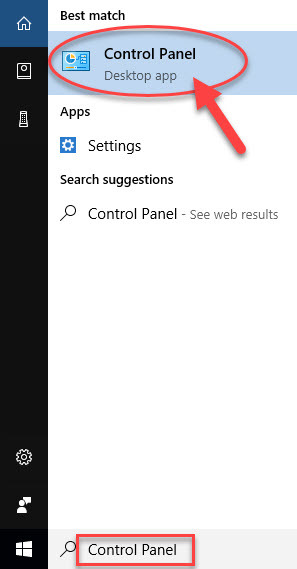 Click Start menu and type “Control Panel” in the search box. Then select Control Panel from the results. In Control Panel, click View by > select Large icons. Step 2. Select Windows Defender Firewall. Step 4. 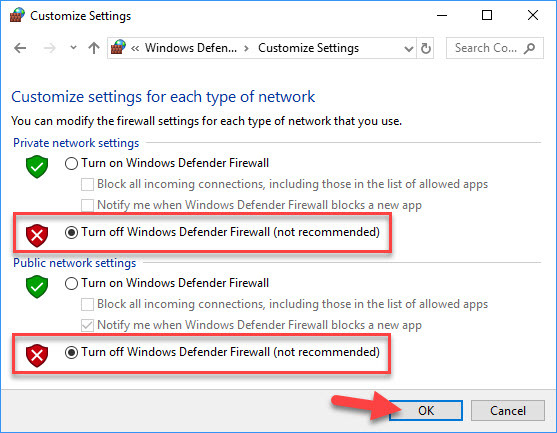 In the Customize Settings window, select Turn off Windows Defender Firewall for each network profile (ex: public, private, or domain). 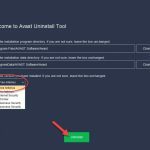 Click OK.
See also: How To Disable Avast Antivirus Temporarily or Completely. 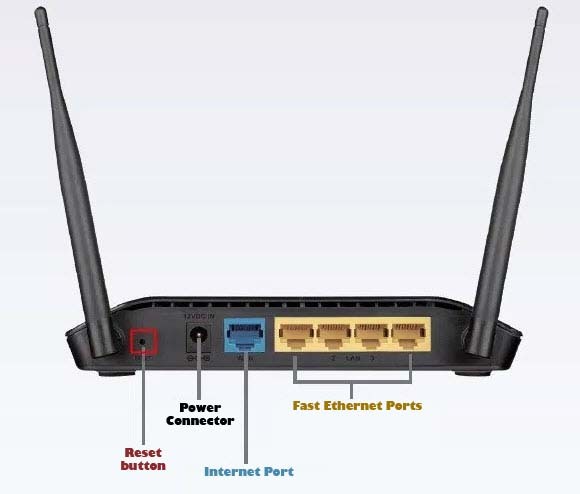 If the Intenet is well from ISP and you are able to connect to the Internet from another device connected to the same wireless network, then chances are there is an issue with the WiFi adapter of your device. 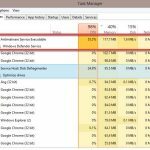 In this case, If you’re getting the “Wifi connected but no internet” problem on a computer running Windows 10, Windows 8 or Windows 7, then you can try to use the built-in troubleshooter program that comes with Window to fix it. 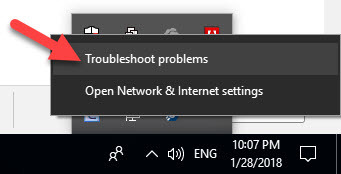 To run a built-in Troubleshooter, navigate to your Windows task bar then right-click on the network icon and click “Troubleshoot problems”. Windows will run automatically, looking for problems and fixing any issues they find. If it can’t fix it, the troubleshooter can usually show you what the problem is and how it can be fixed. According to users, DNS cache conflict can lead to not being able to connect the Internet, and you may see that the Wifi connected but no internet access. 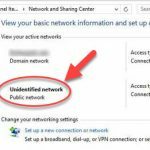 In this method, you will be able to request a new IP address from your ISP server and this might just resolve your network problem. Step 1. Click Start menu and type “cmd“. 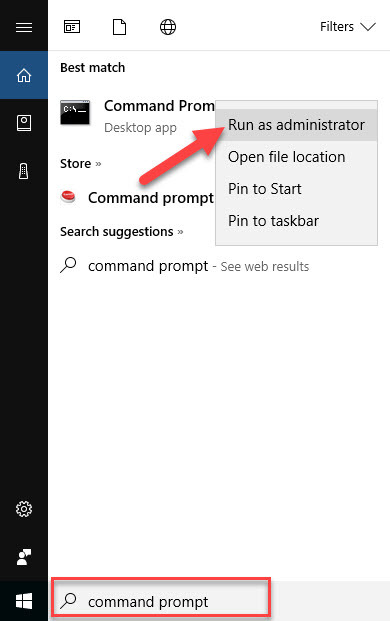 Then right click on Command Prompt in the result and select Run as administrator. Step 2. 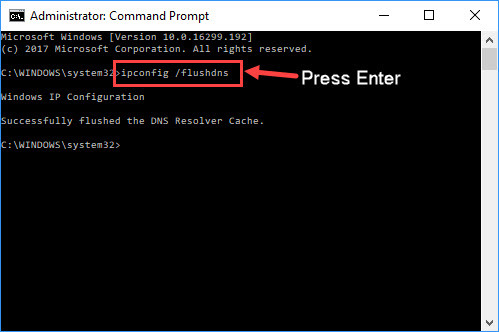 In Command Prompt window, type ipconfig /flushdns and press Enter. This will flush the DNS cache. Step 3. 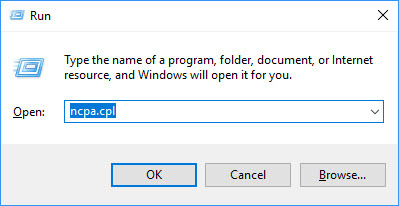 Wait until all processes finish, you can close Command Prompt and check if the problem is resolved. Step 2. When Network Connections window opens up, find your network and right-click on it, select Properties. Step 3. Select Internet Protocol Version 4 (TCP/IPv4) and click on Properties. Step 4. 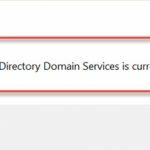 Under the General tab, make sure that Obtain an IP address automatically and Obtain DNS server address automatically are selected. Step 5. Restart your PC and check to see if the problem is resolved. In addition, sometimes changing the DNS server or assigning a static IP address helps to fix the network problems. Step 1. 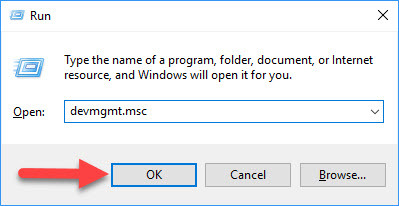 Press Windows Key + R then put devmgmt.msc in the Run dialog box and click OK. Step 2. 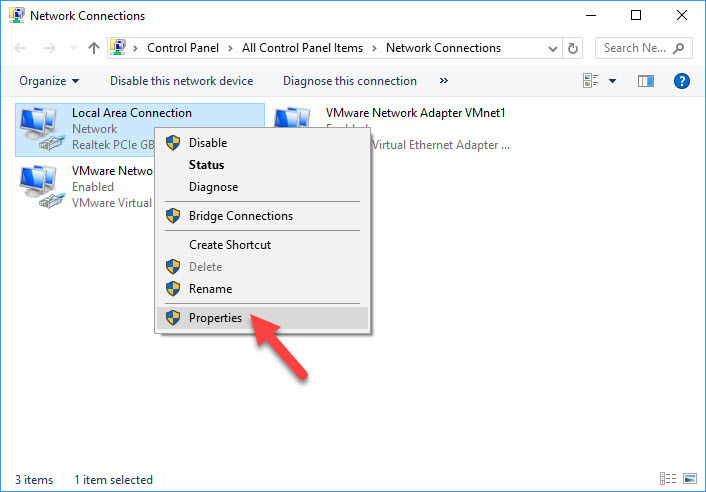 Expand “Network adapters” then right-click on your network and click Update driver software option. Step 3. 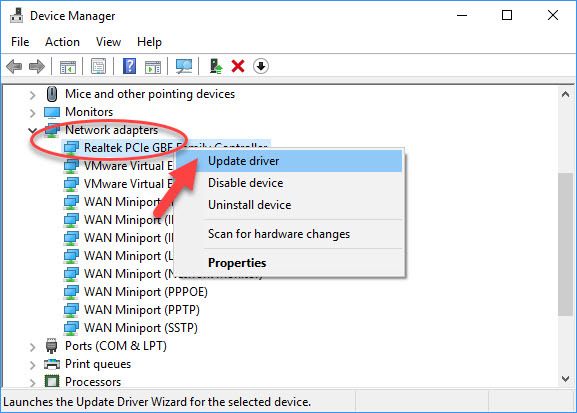 Now, you will get two options to update your network driver, automatically and manually. 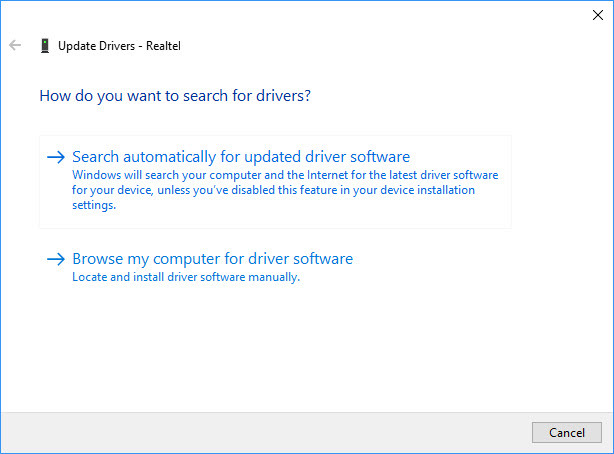 If connected, select on “Search automatically for updated driver software” then Windows will automatically install the right driver. In case, you can’t connect, you should use another internet connected computer to download the latest network driver from manufacturer’s website, and then copy it to your computer. After that, use the “Browse my computer for driver software” option to manually update the driver software. If you don’t have computer skills to update your Network driver manually, I suggest recommend you do it automatically with the Driver Talent tool. Driver Talent is a tool that detects and find the drivers that need to be updated or installed. Another reason that can cause connectivity issues to the Internet is unsupported wireless security settings. If you are using a wireless router which setup security using WPA or some other strong encryption, you can experience the “Wifi connected but no internet” problem. In this case, you can try to disable all wireless security and check if that solves your problem. If you are able to get the Internet access when there is no security, then attempt a different protocol like WPA + WPA2. Step 1. 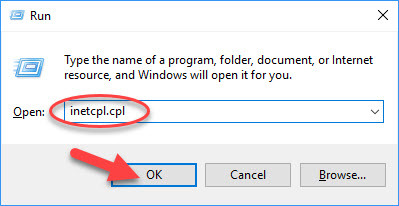 Press Windows Key + R then put inetcpl.cpl in Run dialog box. Click OK. Step 2. 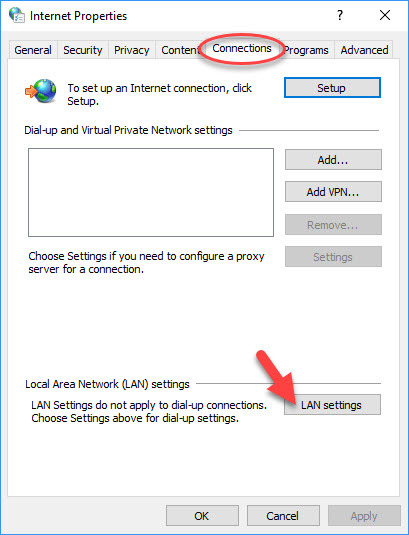 Go to the Connections tab, click the LAN settings button in the Internet Options dialog box. Step 3. 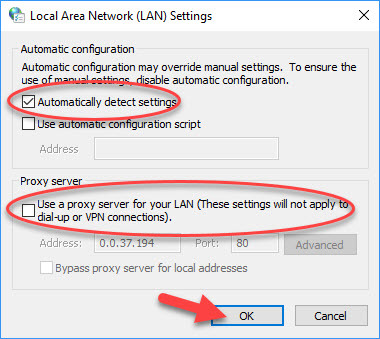 Then, untick “Use a proxy server for your LAN (These settings will not apply to dial-up or VPN connections)” in the Proxy server section. Step 4. Click OK to save changes. Note: Before resetting the router, go to login to your router’s web interface and copy your username/password, used to login to ISP’s server. Hold the physical reset button on the router for 30-45 seconds. The reset button is usually hidden inside a tiny hole, so you need to use a paper clip to tap the button inside and hold it until all router lights blink and router restarts. You should be able to access to the internet when the router restarts. See also: What to Do When You Forget Your Wifi Password? Step 1. 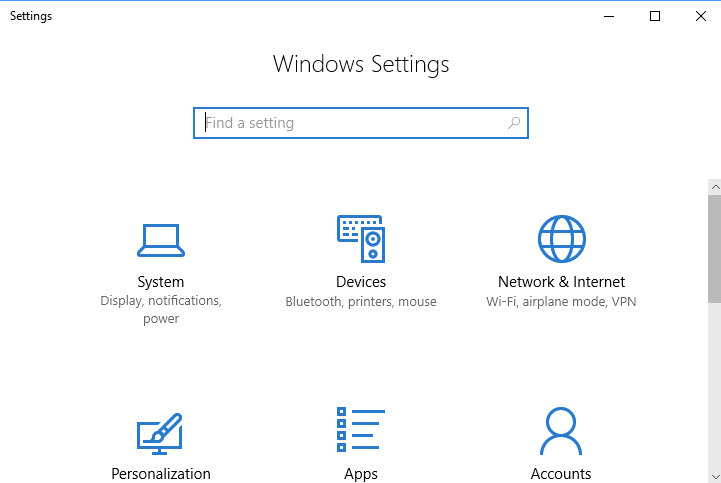 Press the Windows Key + I on the keyboard to open the Settings app. Then select on Network & Internet. Step 2. 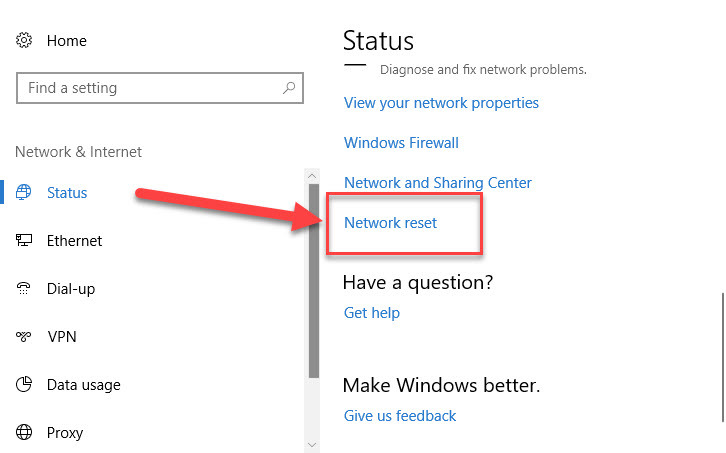 When a new window opens warning you about what will happen when your network, click on the “Reset now” button to reset the network. Finally, you should call the Internet Service Provider and tell them your network problem to ensure you are connected to the internet all the time. They should be able to provide on-call instructions to resolve the issue, both operating system, and router/modem issues. In case, if they can’t help you fix the problem on call, you need to ask them to give an agent to resolve your problem. 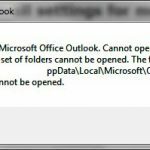 The above methods should be able to fix most of the software related issues. However, if there is a hardware issue, like damaged router/modem or network card, then you should contact an expert technician. Please let me know if you have any questions.